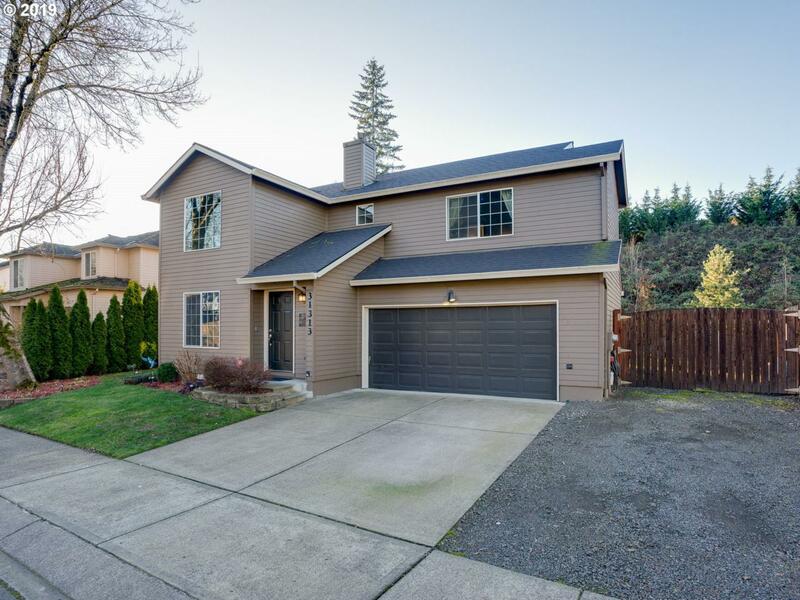 Charming home situated in a great neighborhood with no HOA. Parking large enough for your RV and boat! New roof in 2017. 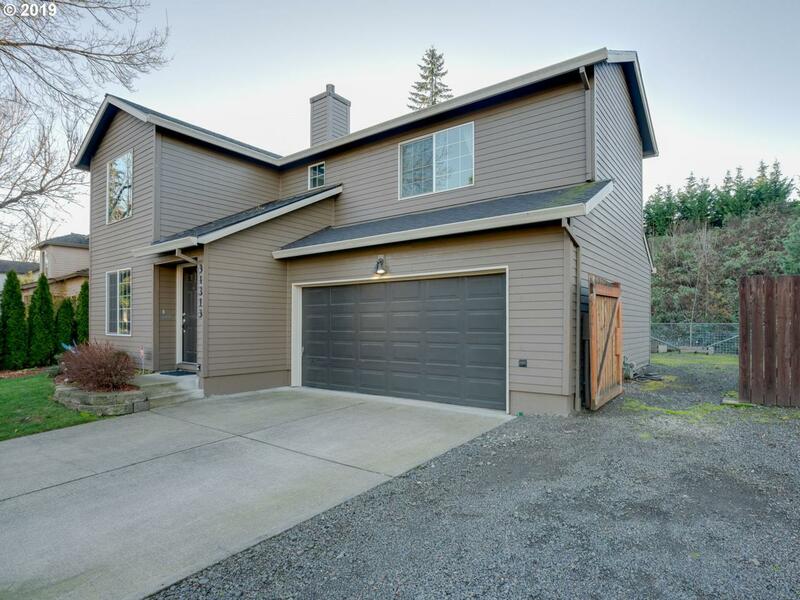 Close to all Wilsonville has to offer. 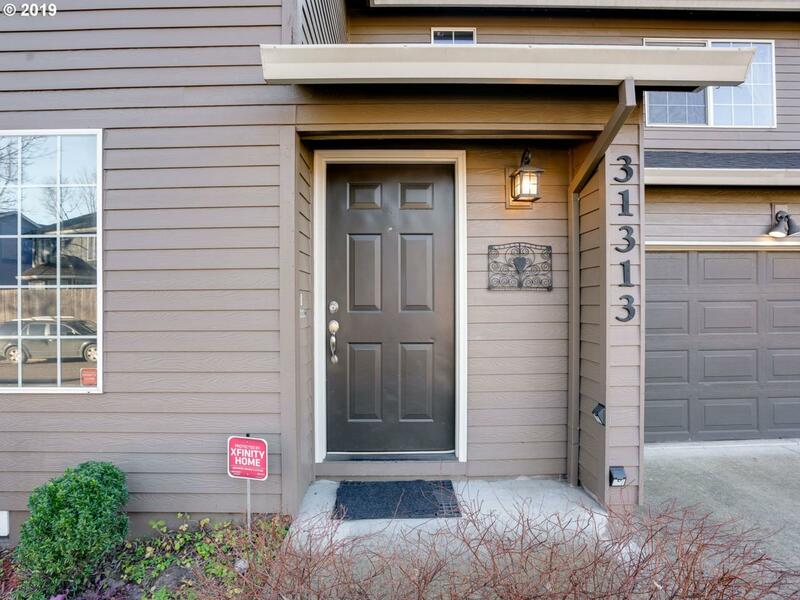 Parks, Willamette river, restaurants, and transportation.The interior is clean and move-in ready. Newly resurfaced wood floors welcome you in the entry that opens up to a home full of natural light. 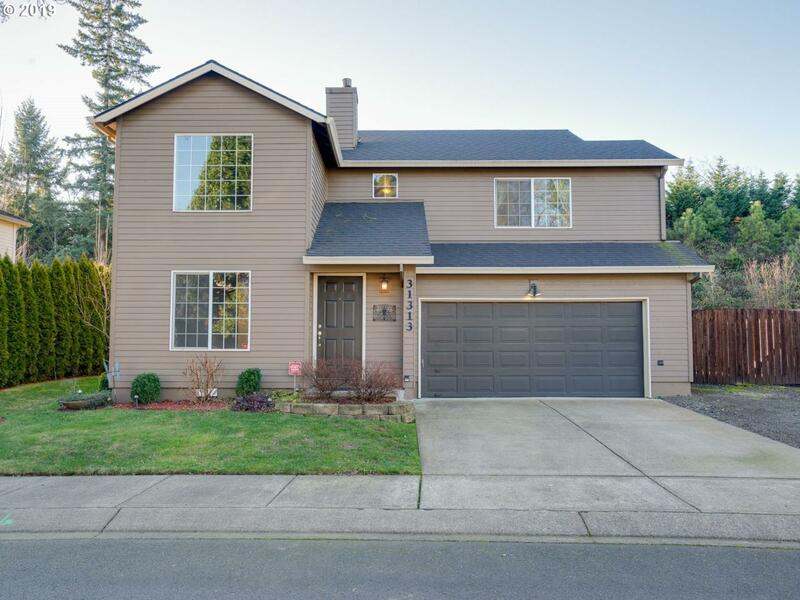 A generous master bedroom and two bedrooms upstairs make this home perfect.